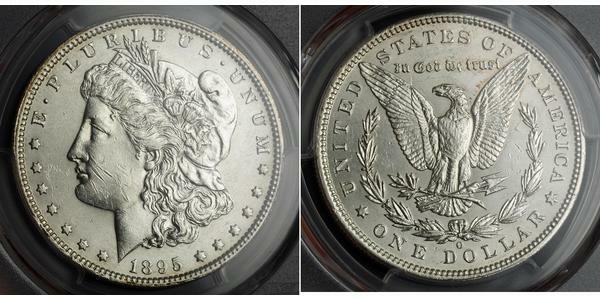 The Morgan Dollar is a silver United States dollar coin. 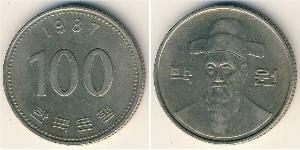 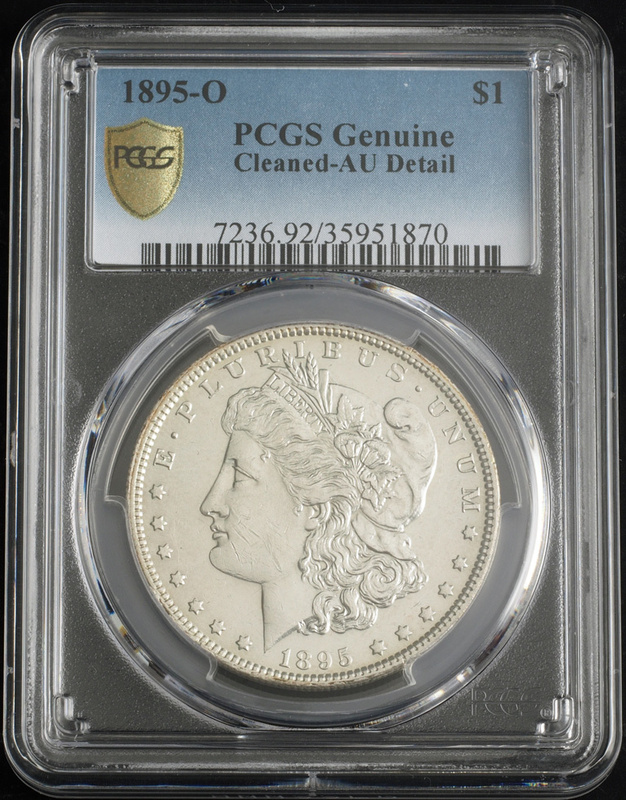 The dollars were minted from 1878 to 1904 and again for one more year in 1921. 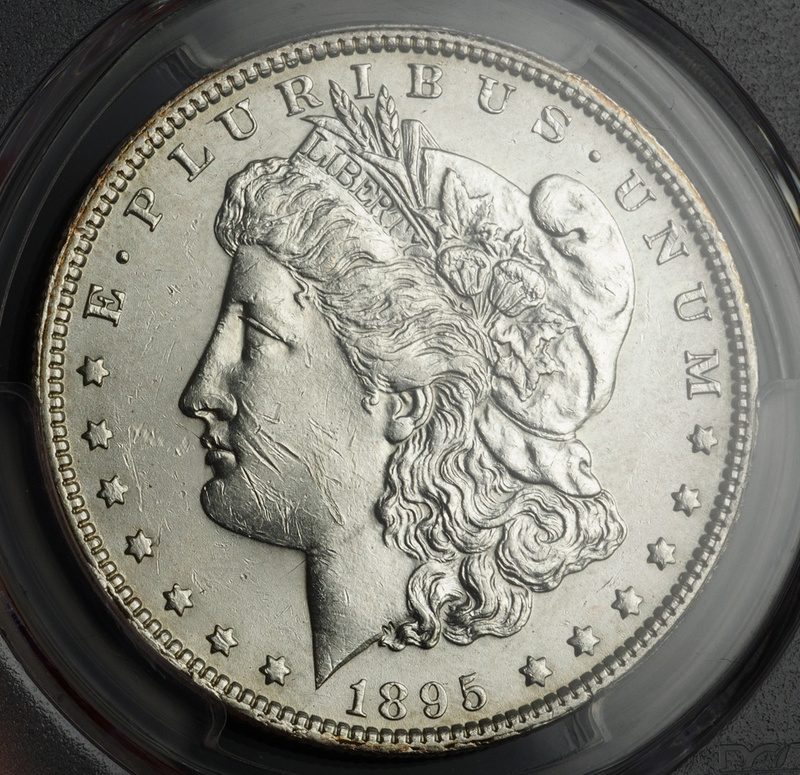 The Morgan Dollar is named after its designer, George T. Morgan, who designed the obverse and reverse of the coin. 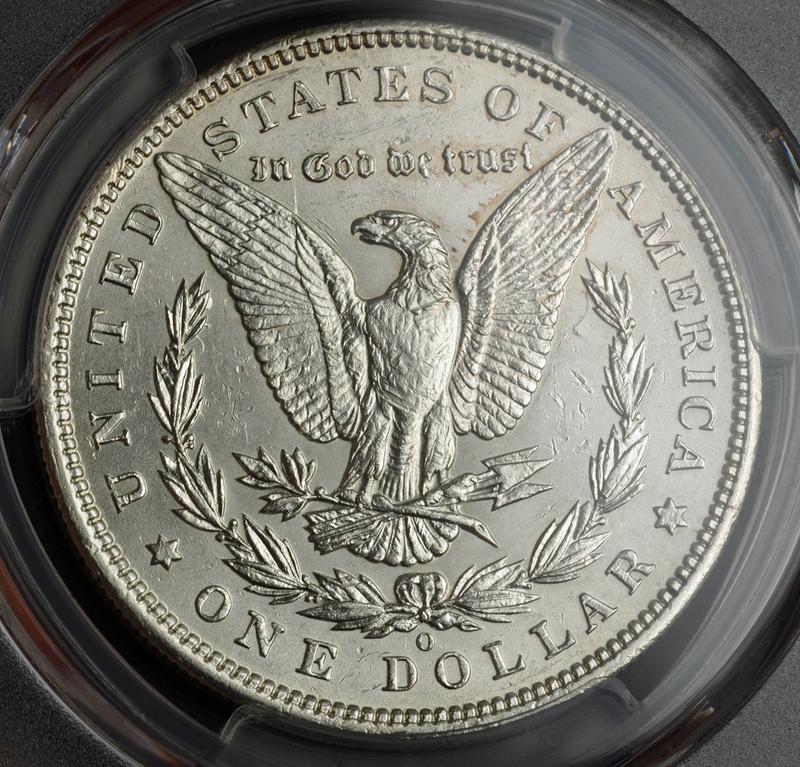 Morgan's monogram appears near Lady Liberty's neck on the obverse. 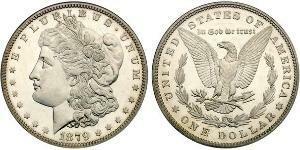 The dollar was authorized by the Bland-Allison Act of 1878. 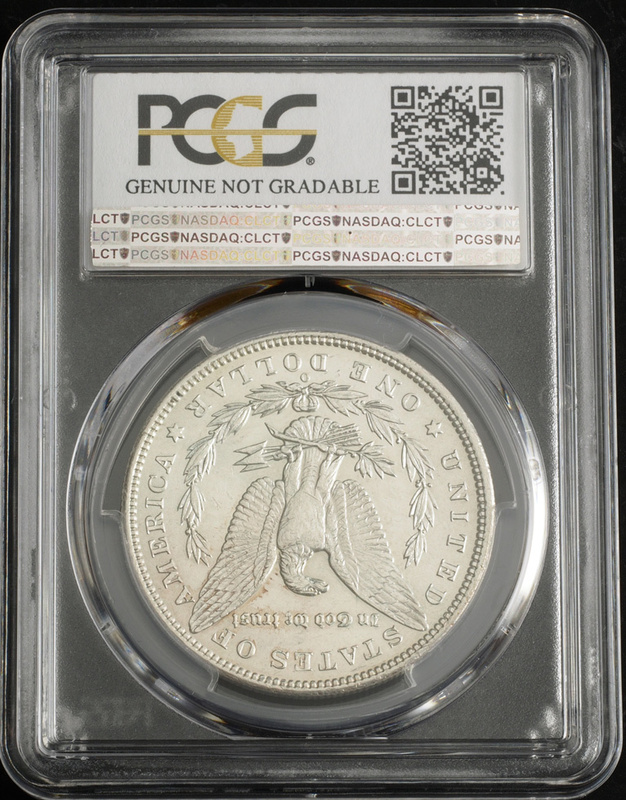 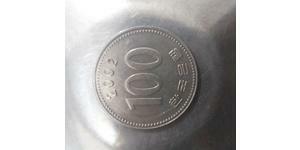 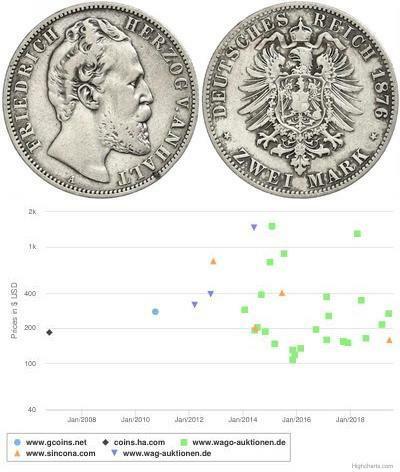 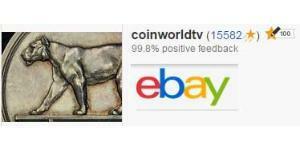 It has a fineness of .900, giving a total silver content of 0.77344 troy ounces (24.057 grams) per coin.